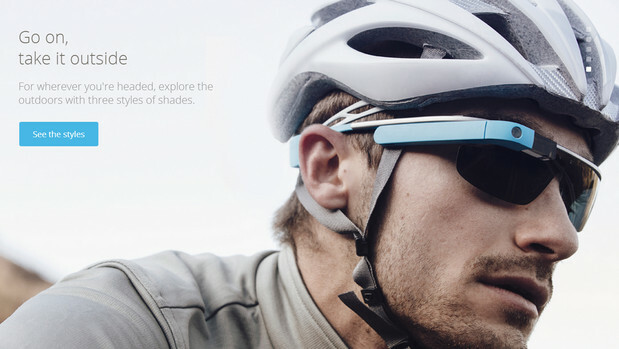 The Google Glass open beta programme is now being made available to early adopters in the UK, but that trend setting look comes at a huge price, with the Glass Explorer Edition retailing for a cool £1,000. A super-slick website shows off all the cutting edge innovation on offer with Glass, and there’s a swishy video showing happening people doing a whole load of funky things around London. 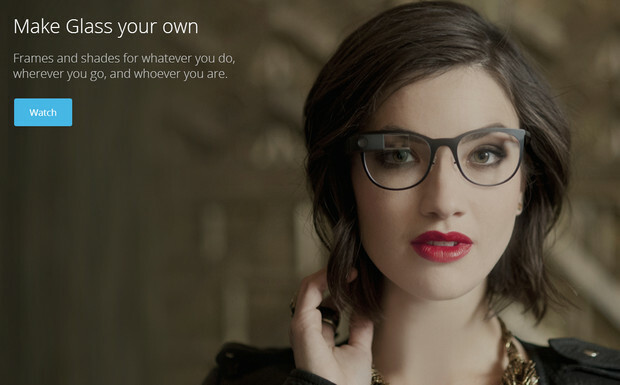 Find out more in the Google Glass website.